Here we bring you the controversial statements made by celebs in 2018. 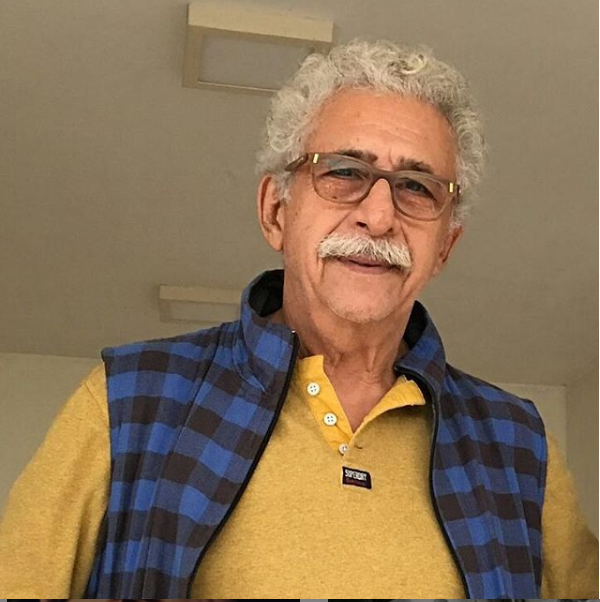 Naseeruddin Shah, while talking about the law and order situation in the country, said that he feels unsafe about his children's safety. He said that there is more value when it comes to the life of a cow than an individual. This snowballed into a huge controversy. Kangana Ranaut also made a controversial statement in 2018 and attacked Sonu Sood. The actress made this statement in context of 'Manikarnika'. 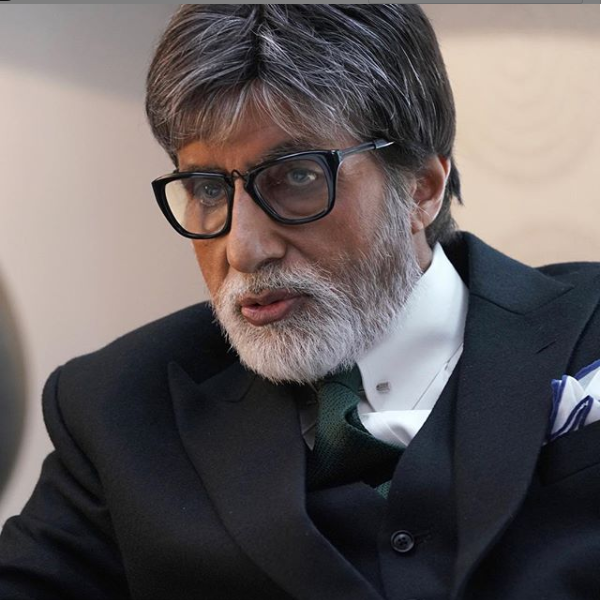 Kangana said, "He refused to meet me. 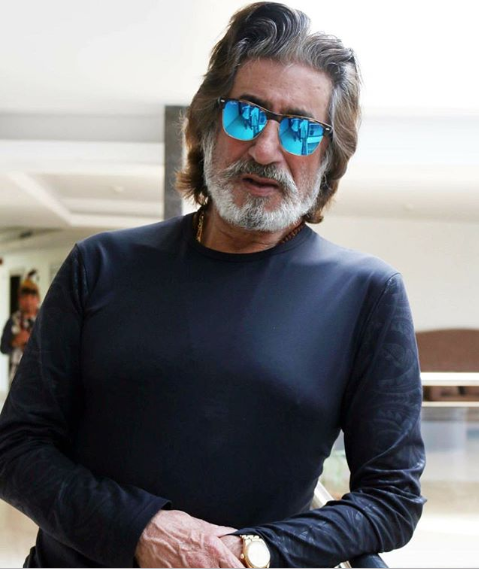 He vehemently denied to work under a woman director, which is kind of amusing because Sonu is a dear friend and I have even launched the music of a film that he produced at his request." Sonu denied this and said he is not a sexist. 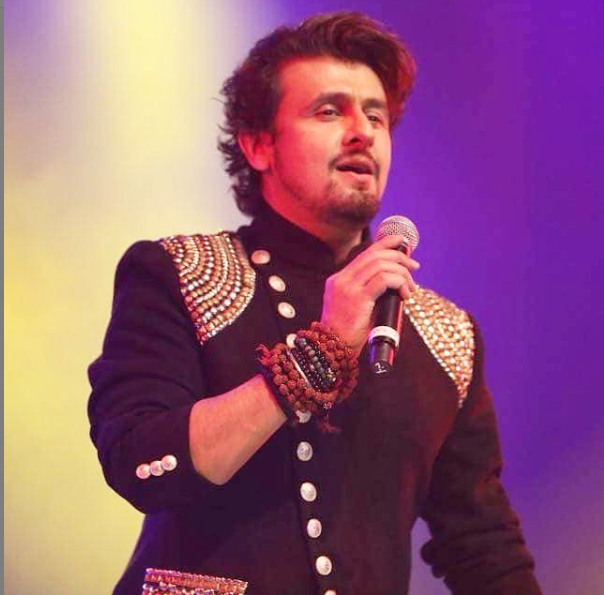 Sonu Nigam once again made the headlines and not for the right reasons. 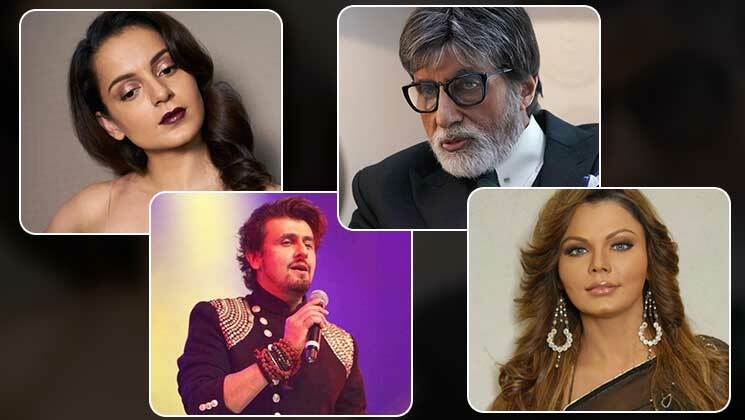 The singer at a conclave said that he would have been bettter off being born in Pakistan. Later, he clarified his comment. Rakhi Sawant once again made some ridiculous comments in 2018. The item girl, in a press conference, said that Tanushree Dutta is a lesbian and raped her. She also mentioned that Tanushree has male body parts. 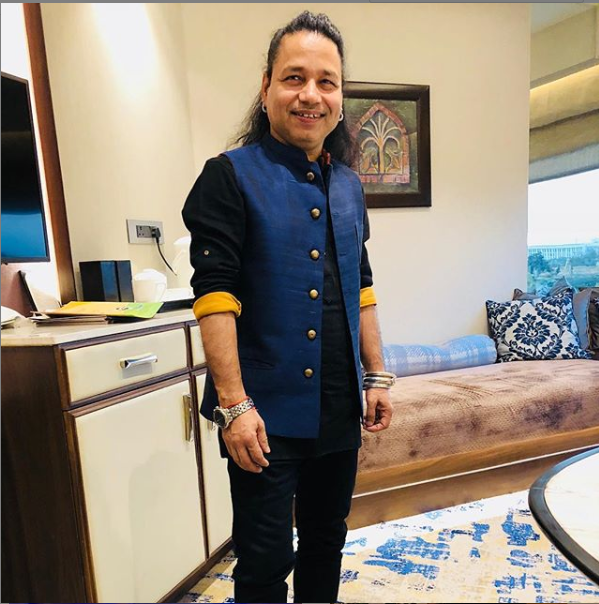 Kailash Kher made a bizarre statement on #MeToo. When asked about the Tanushree-Nana spat, he said if two people are fighting, then there is legal recourse available for them. The musician-singer termed the controversy "meaningless". Bollywood actress Preity Zinta put her foot in the mouth while talking about the #MeToo movement. When asked about whether she had experienced sexual harassment, Preity said, "No, I haven't, I wish I had... [Then] I would have an answer to tell you." The diva later apologised and said her comments were taken out of context.